If you are investing systematically in any plan every month, then you would like to know, how much you invested, how much is your income etc. 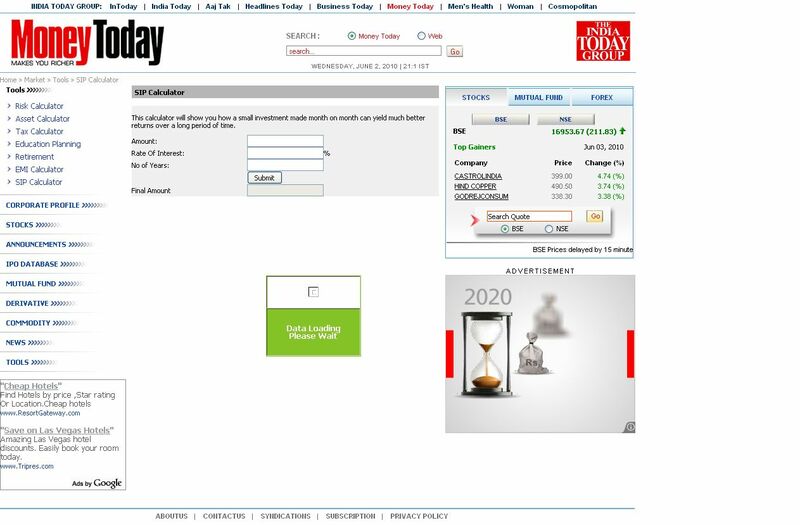 for this many mutual fund companies use sip calculator in their websites. Some sites give the information of all the companies. By visiting the below sites and selecting your mutual fund plan, the details will be given in seconds. These sites provide us with the information of income and give the details in one year.